Uses Kosenze, Bioma and Shiseido hair products. 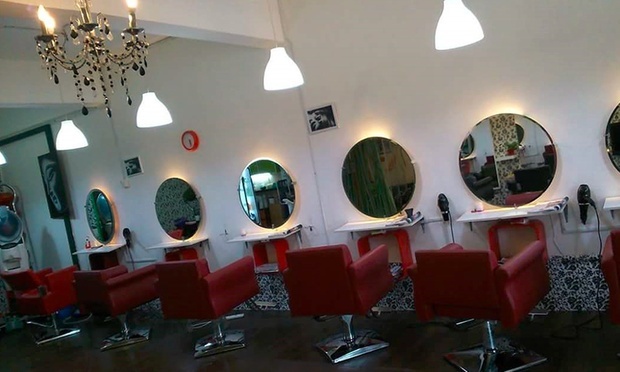 Stylists with up to 8 years of experience. 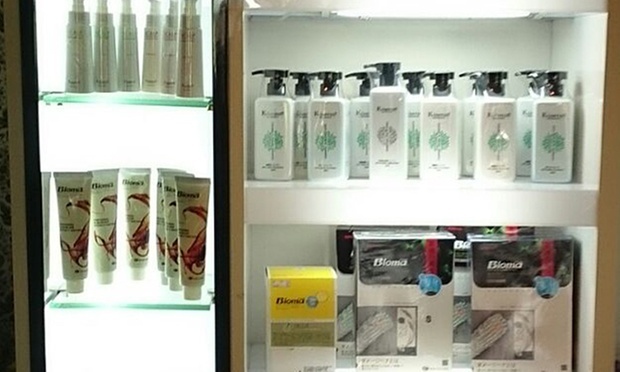 Customers also get a 30% discount voucher off product purchases. 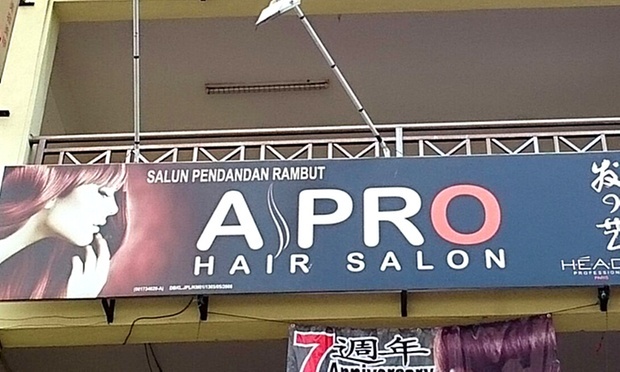 Nestled along the bright citrine facade of Platinum Walk in Setapak, APRO Hair Salon provides reigniting touches for troubled tresses and careened coiffures, as the salon’s crew delves into hairy situations equipped with a range ofShiseido, Kosenze, and Bioma hair care products and experience of up to eight years.